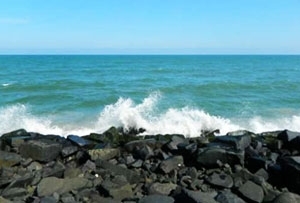 Located at a short distance from Kannur city (22 km southwards), Mahe beach is one of the most famous beaches of Pondicherry. 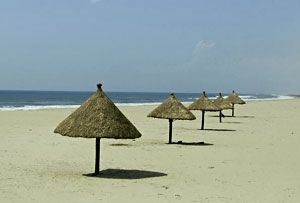 Dotted with palm trees, this beach is located close to a number of villages of fishermen. Enjoy a leisure walk and savor the serene ambiance, treating your eyes to the scenic beauty of Mahe beach. It is known for offering memorable sunrise and sunset views. Collect shells that wash ashore in huge numbers. 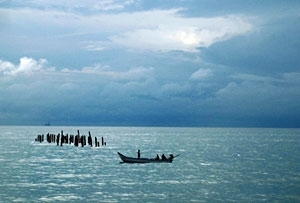 In the morning, you can even see fishermen going for their morning fishing activities. 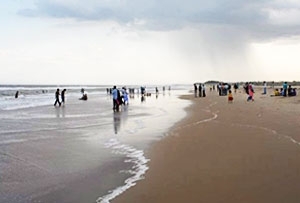 Equally popular amid locals and tourists, this beach, however, is less crowded. A clean beach like Mahe is a rare sight. A visit to this beach is truly refreshing. You can also try swimming here or can simply laze around.